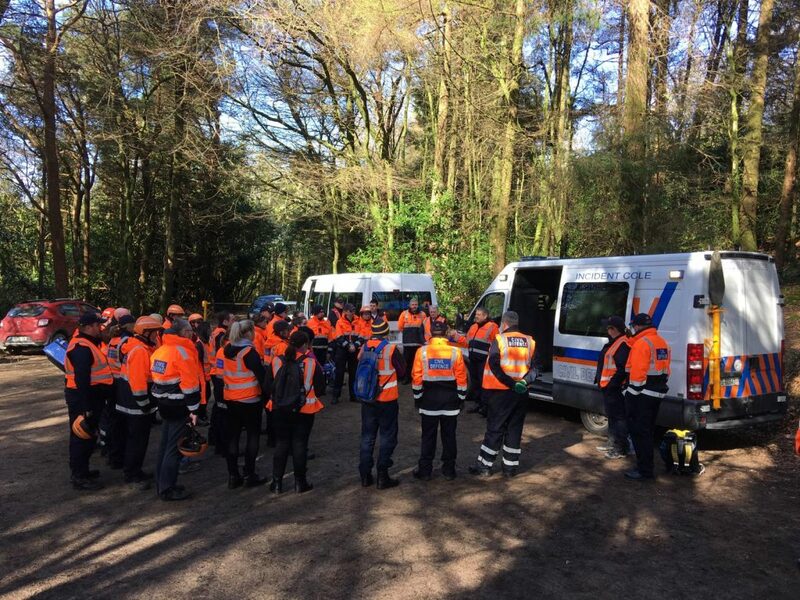 Volunteers from Wexford Civil Defence attended a Search Skills Exercise in Carrigbyrne on Sunday. We had volunteers from Enniscorthy, Gorey, New Ross and Wexford Units. 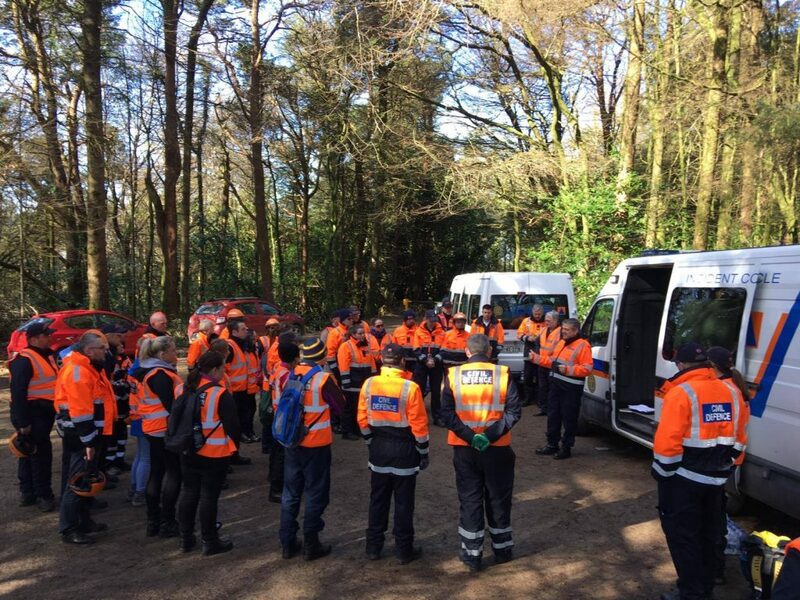 Volunteers were introduced to the new Search Responders course searching techniques, Communications vehicle and procedures to take into consideration for a possible crime scene. Thanks to all the volunteers and Instructors for attending.